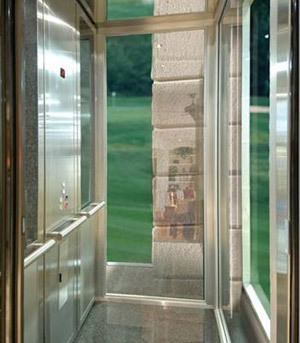 Both quiet and energy-efficient, the Volant is one of the “greenest” home elevators on the market today. In fact, the Volant received an industry Product Innovation Award for energy efficiency. With stylish design—including two-speed doors—and customizable features, the Volant can blend easily with your home’s décor.